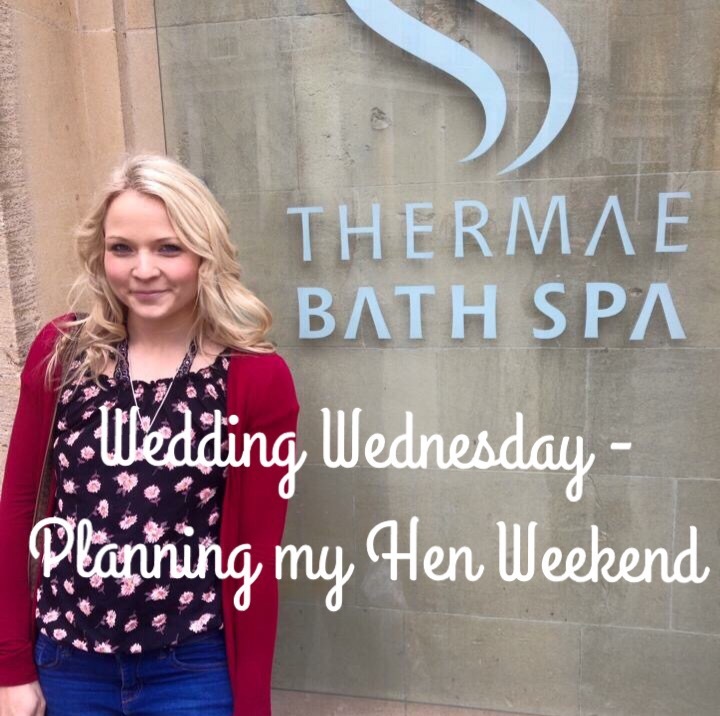 I know, I know, you’re supposed to leave the hen party up to your bridesmaids… But they know how much of a control freak I am so they were well aware I would take over plans. I knew straight away I wanted to stay somewhere all together with a hot tub, rather than being spread out amongst hotel rooms. The search is currently still on for the perfect venue, however, I’ve now decided on the location, which is Bath. I went to Bath with Ed as an early birthday trip last year, as he was away for my actual birthday, and I loved the city with all its shops, places to eat, picturesque little streets and of course the amazing bath spa! I knew I wanted to go back with my girls to celebrate. I have decided to go the weekend before my birthday next year, as I figured it would kill two birds with one stone. It’s long enough after baby is born to have lost some baby weight and for me to feel confident leaving Ed with the baby for a weekend. I also usually get fairly good weather around my birthday (blatantly jinxed it now though), so I’m hoping for a nice Spring/summer bank holiday weekend. So far the plans include cupcake decorating, lots of food and cocktails followed by a night in with plenty of Prosecco and snacks, party games and girly chick flicks. The following day we will go to the infamous spa to properly pamper ourselves before lunch and the return trip home. I’ve also planned a seperate night out back home in Bournemouth for a larger group of friends as the main hen is more of an intimate trip with the bridal party and family. On the bank holiday Monday I want to spend the day with my (not so little) family to finish off the perfect birthday/hen weekend. Have you planned your own hen? Or are you leaving it up to your bridesmaids? If anyone has any suggestions for places to eat/drink in Bath please send them my way.